I originally met Alex last year at the Ring of Fire Skate Jam/ Contest at the (now defunct) Ghetto Skate Facility in Zephyrhills, Florida. Then I ran into him again at the 3rd Annual Ghetto Bowl Bash back at the end of April. Alex won the 18 & Up Sponsored Division that day, and came real close to taking the “Best Trick” as well. Alex is a ripper and one hell of a nice guy. He was also cool enough to set aside some time to do this interview for the mag. Keep your eyes on this dude, because he is coming up fast. – Nicks. 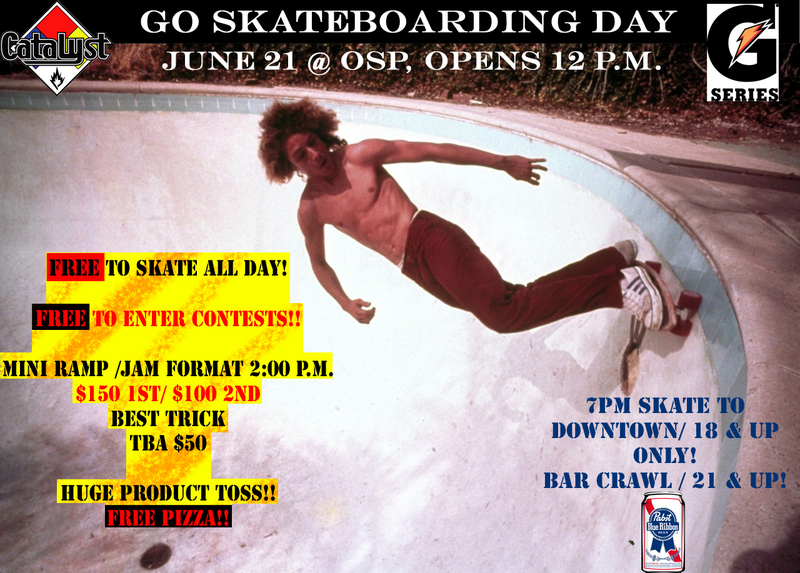 GO SKATEBOARDING DAY is next Tuesday, June 21st, and they are doing it up right in Orlando! 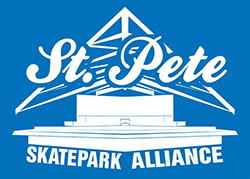 The celebration gets under way at Orlando Skate Park (OSP), where it is FREE to skate all day long, and it is also FREE to enter the “Mini Ramp” and “Best Trick” contests sponsored by USS Catalyst and Gatorade! 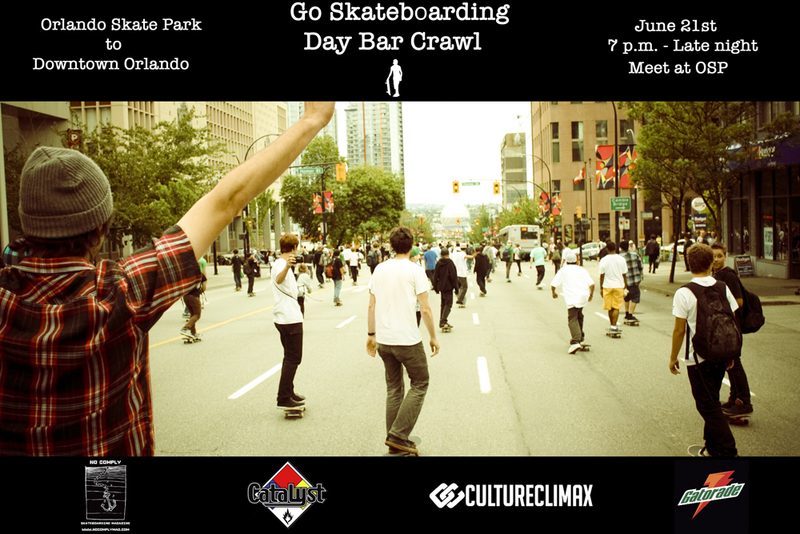 At 7 pm there is a “Go Skateboarding Day Orlando” Event, including a “Skate to Downtown” for 18 & Up, and a “Bar Crawl” for 21 & Up! 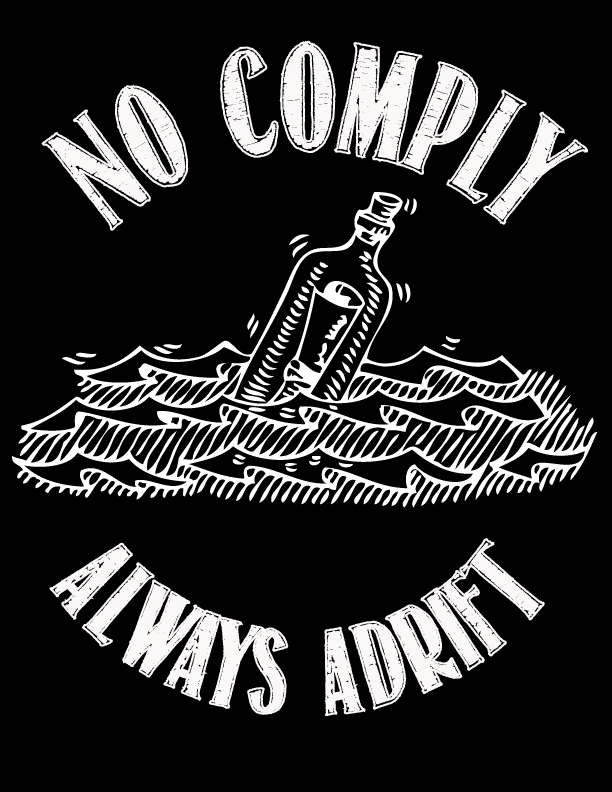 No Comply Skateboarding Magazine will be on hand all day documenting the festivities! See you there! Demon Seed Skateboards hooked us up with a couple of 7.8″ decks and a bunch of stickers to give away. Leave a comment here and tell us why you should win one of the boards. We will pick the two best comments next Sunday and announce the winners next Monday morning.